The cloud is very hard to be visualized, because of the hardware behind it is, which is often an ambiguous collection of servers scattered somewhere across the ether of the Internet. But in Canonical’s vision, the cloud can be something as simple and concrete as a USB stick running the Ubuntu Cloud Live image, which makes the creation of private clouds quite trivial. 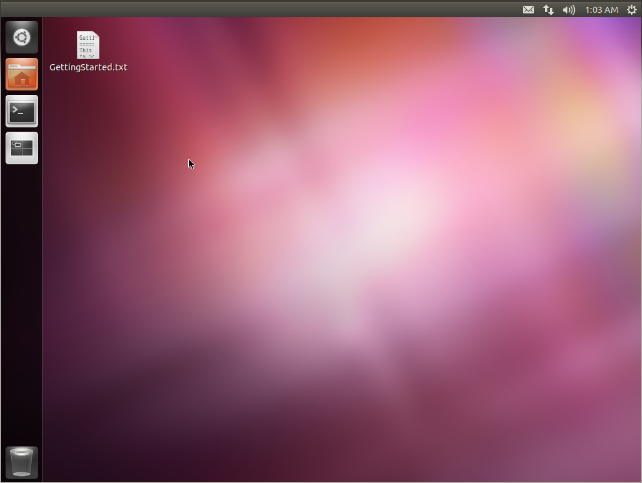 Based in its most recent iteration on Ubuntu 11.10, Ubuntu Cloud Live — as its name implies — is a live session of Ubuntu preloaded with all the tools needed to create and manage a complete private cloud environment. It’s available as an image file that can be run on any computer from a USB stick, it can be installed to make bootable USB stick using the image or fired up quickly and easily in a virtual machine. The image uses OpenStack Diablo, requires an x86_64 compatible desktop/laptop machine, and is approximately 560Mb in size. We recommend flashing to a 4GB USB drive (or larger) to allow for proper setup and use of the cloud. 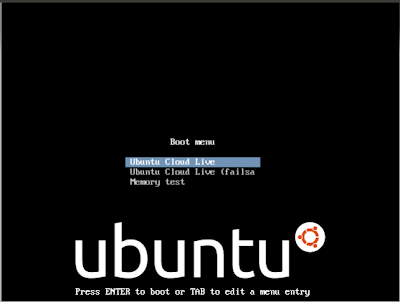 To install Ubuntu Cloud Live on a USB stick you can either use unetbootin tool or use dd command to install manually, here is how you can use the dd command for USB install. If your USB drive is connected to /dev/sdb, make sure the drive isn’t mounted, and then run. WARNING: THIS COMMAND WILL ERASE ALL DATA PREVIOUSLY STORED ON THE TARGET DEVICE. MAKE SURE YOU HAVE THE CORRECT DEVICE WHEN FLASHING. Once flashed, simply boot your laptop/desktop from the USB drive and follow the instructions displayed on the desktop.